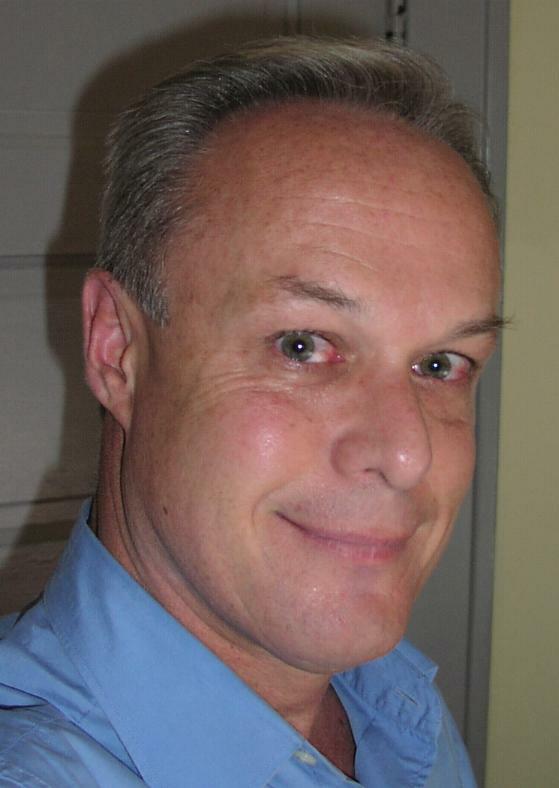 My name is Paul Rosenberger. I grew up in Rhode Island, in the suburbs of Warwick, about 20 miles south of Providence. My life has been one of many achievements and many wonderful moments. As an elementary school child, I became enthralled with a girl named Elizabeth. She played viola and so I decided that I would also play viola to be closer to her. Three months later, I was a much better viola player than her and lost interest in her. I didn’t know it at the time, but my school music teacher called my parents and told them that I needed a better music teacher. Not long after that, I was taking private lessons with Martin Fischer, then head of the music department at Brown University. I progressed, naturally, and continued to play viola through junior high and high school. I also played in the state orchestras. In the beginning of the school year when I was a freshman in high school, I asked my dad to teach me how to play chess. He “taught” me by first teaching me all of the moves and then proceeding to destroy me every game. Do you know what a 14-year-old boy wants to do when his dad is killing him on a chess board? Get better and beat him! Three months later, on the Sunday prior to Christmas, we played seven games and I beat him three times – the first games I ever beat my dad. Two weeks later, on the Sunday after New Year’s Day, I beat him all seven games and he told me he’d never play me again because I was “too good”. Yeah, that’s what I mean! Throughout the rest of my high school years, I played chess on the chess team. Our school was #1 in the State of Rhode Island and I was the team’s #1. 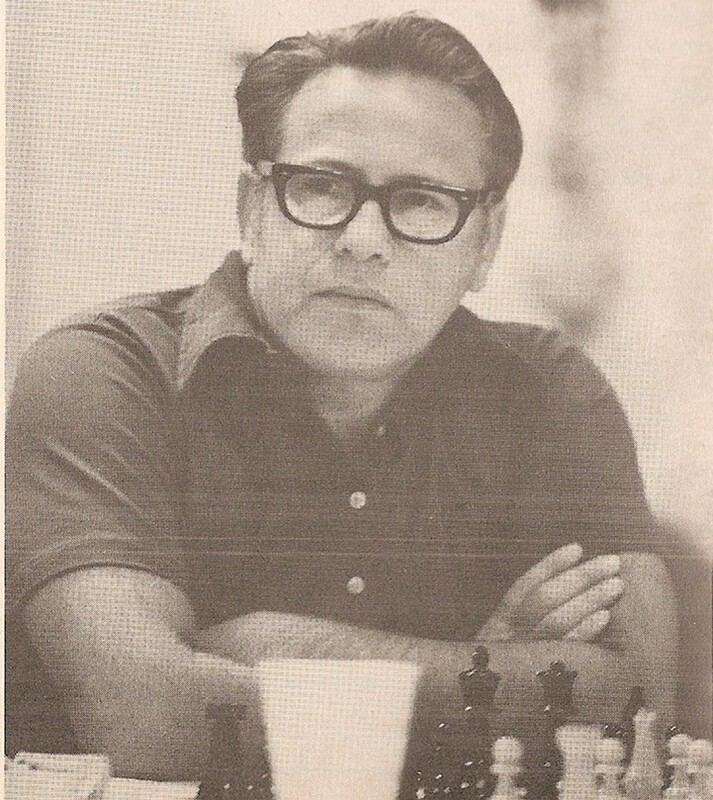 I was undefeated throughout my high school chess-playing career and it included beating, in April 1975, one of America’s chess Grandmasters, Mr. Arthur Bisguier. I didn’t fully appreciate the day until many years later. 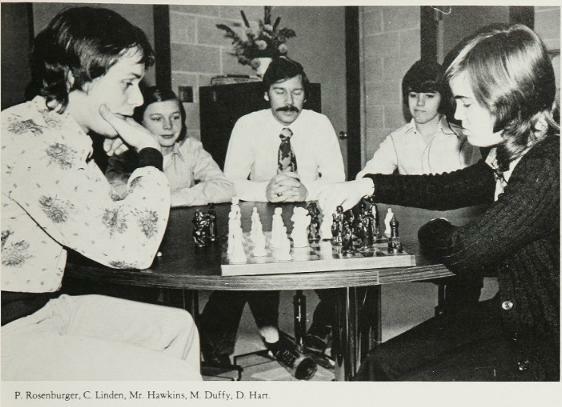 Me playing chess for the chess club picture and Mr. Arthur Bisguier back then. During my school years, I was always an “A” student and majored in science and math. At the end of high school I enlisted into the U.S. Marine Corps for two reasons: I wasn’t sure exactly what I wanted to study in college and I thought I’d take time to think about it and also get the G. I. Bill education benefits. I went into bootcamp on Friday, June 13th, 1975, the day after graduation. Yes, my recruiter must have had my graduation date on his calendar and he was at my house, waking me up at 5:30 AM, to get me on the train to Boston and then the flight to South Carolina. I served honorably and received my Honorable Discharge on June 12, 1981. But, I wasn’t just a brainiac, I was an athlete. I was a long-distance runner, running cross-country track 3 years, indoor track 3 years, basketball 1 year, spring track 3 years and baseball one year. I was also a gymnast and #1 trampolinist from sophomore through senior years. So, I was a very well-rounded kid with lots of interests and lots of success with those things that interested me. During my time in the Marines, I picked up a guitar and began learning how to play. After the Marines, I bought a beautiful 1978 Gibson Les Paul Custom and really got after it. I got to know many other musicians during the following years, including many who were in well-known rock and jazz bands. 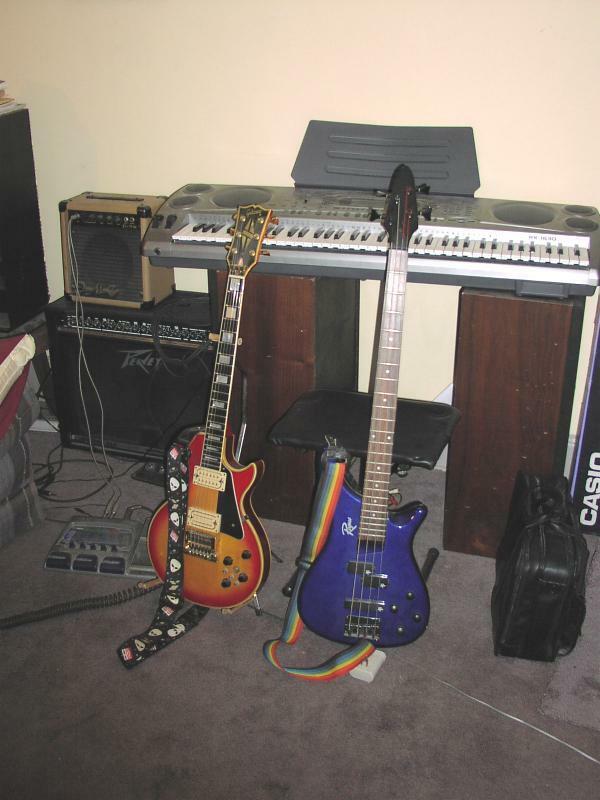 Although I primarily played “classic rock” I loved other types of music. I hooked up with some other good musicians, but didn’t really do the serious band thing. I went to college instead and got my degree in Computer Science and also in Accounting because I didn’t want to be a starving musician. I knew too many who were really good and really dedicated, but not going anywhere and that wasn’t going to happen to me. After college, I was a computer programmer for 13 years. But, during my college days, in order to get my keyboard player out into the world (he was super introverted) I got us into a Sunday night bowling league. He enjoyed it (I’m glad!) and he later met the woman who’d be his wife, married “happily ever after” ever since. I, on the other hand being what I believe is called an “Alpha Male”, got into the bowling and, naturally, improved. My averages during the first 4 years were 140, 163, 175, and 207. I got better after that. But, I also began bowling in tournaments and a company which I had worked at during my college years contacted me and offered to sponsor me. A couple friends of mine who worked there and who also bowled mentioned to the owners what I was doing. I won my fair share of money during the ensuing years. In July, 1989, I moved to NY City, the Big Apple. I continued bowling for another 4 years, but I decided to get out of the bowling alleys. I’d accomplished all I cared to and needed to find life on the outside. And I did! In 1997, I decided to change careers and went into the mortgage business. In less than three years, I was a Regional Sales & Marketing Manager covering the Greater NY City area for one of the now-defunct mortgage lenders. In 1999 I moved back to Rhode Island and continued in the business there and then moved to the Greater Cincinnati area in 2002. Less stress, easier living. And, there are many good things here with music and the arts. 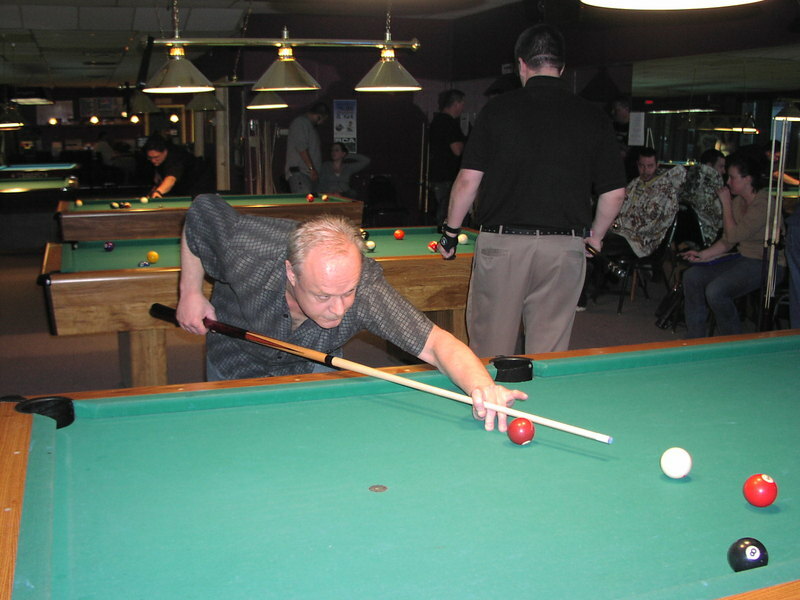 I couldn’t continue running and playing basketball, so I took up a new game – pool. And, like I had in the past with everything else, I got to be pretty good pretty quick. And, I’ve been enjoying it ever since because it’s a challenge and I love challenges. Now, I’m retired and loving it and I’m writing and I’m going to keep writing whenever I have something I feel is worth writing about and when I do, I’ll be inspired. Please note: My blog posts may regularly be “short and sweet”, but I have every intention of adding secondary meaning to some or many of my posts, when I feel that it’s necessary. When I say that I’m “inspired by life forever”, it’s not just in nature, with God’s beautiful creatures, but in human nature as well. You see, we are family in every sense of the word and I believe that we have a beautiful family. So, I may have an outward message in a post that would also have a second and possibly more more important message as well. So, please keep that in mind, because you may just uncover a hidden gem.